Discussion in 'News and Announcements' started by CodexCharash, 17 Dec 2016. If you as an outfit member want to take part, ask Z00mer for a spot on the rooster. 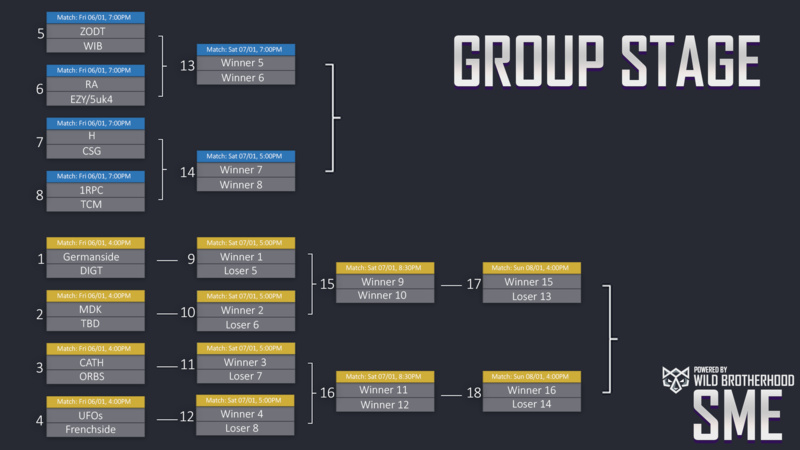 but on our team cp-members will have priority because they are practising exactly for this tournament so it could be that the rooster is already filled. If this should be the case we will try to find a solution. 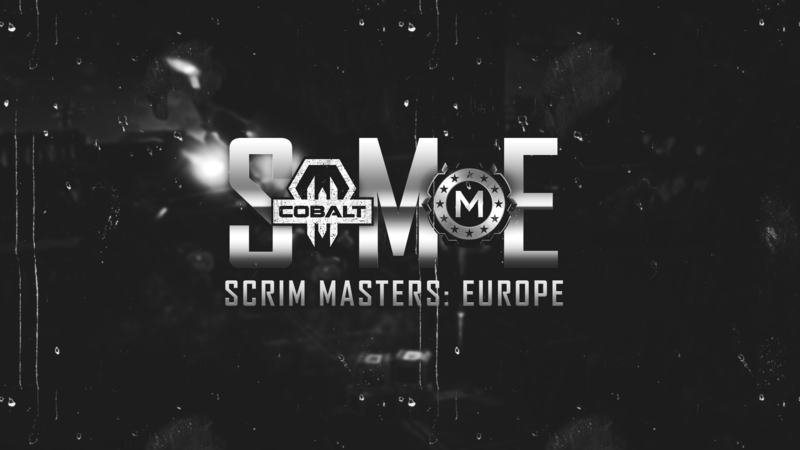 For more informations about the SME check out Miller or Cobalt reddit.